Sam is a freelance photographer. He has a degree from the University of Manchester (2010). He also works in social innovation. 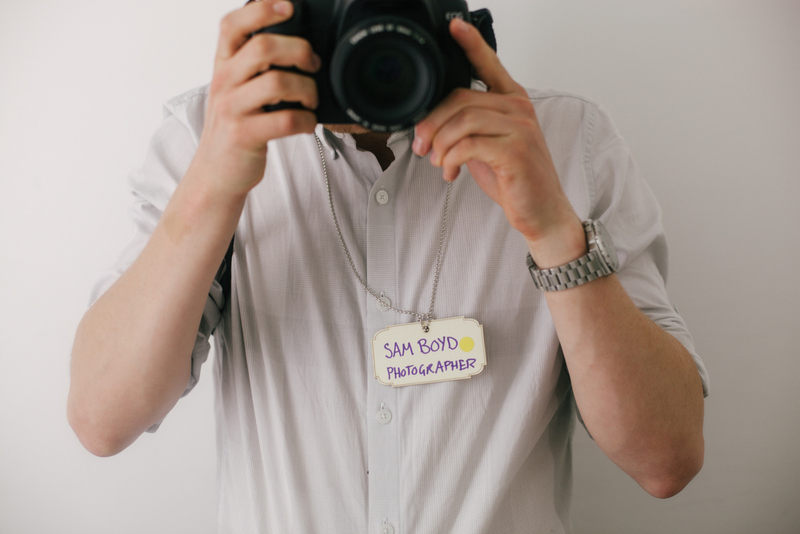 See Sam's (non-photography) projects on his other website here.